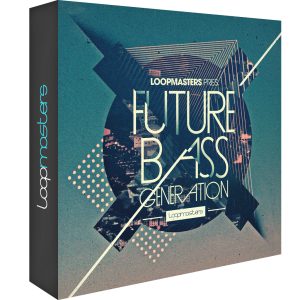 Loopmasters presents Future Bass Generation—a full-throttle collection of sounds for a fresh Future Bass sound, featuring tough synth lines, sharp beats and booming bass. * Factory Refurbished - This item has been 100% tested for proper operation and carries the full manufacturer's Limited Warranty. 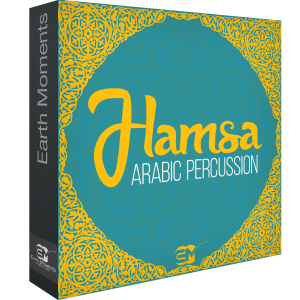 EarthMoments presents a unique collection of Percussion inspired by beats and instruments of the Middle East and Arabic Culture. 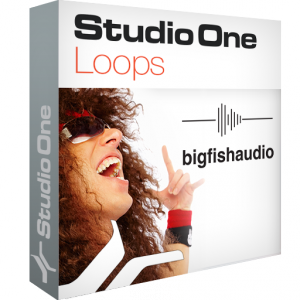 This collection of hand-picked loops and samples by Big Fish Audio is the perfect starting-point for loop and sample based music production in Studio One Prime and Artist. 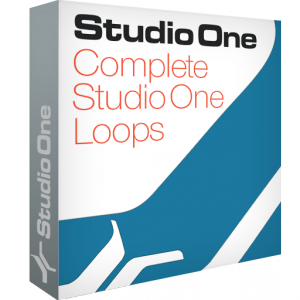 This special-priced bundle contains the complete v3 loop library included with Studio One 3 Professional and features a whopping 4,000+ loops and one-shot samples covering arguably every popular musical genre today.